The new report drives home the point that consumers aren’t ready to lose visibility of the payment process. Technology anxiety leads to consumers to hold on to cash. 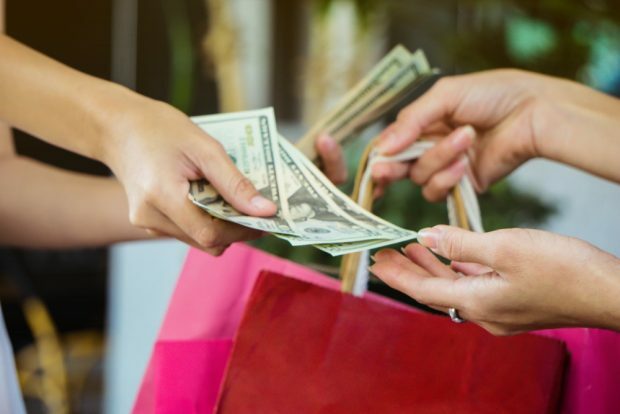 Cash is still king among shoppers, but mobile payment use is poised to explode — if consumers can overcome their anxiety about security, according to a new study from payments technology firm Paysafe.